Let’s assume that you’ve already identified and defined your proposed Business Intelligence (BI) user groups. Now what? Time to select a BI solution – if you haven’t already – and launch into deployment. Right? Wrong. Just because you’ve established which user groups or departments would benefit from the ability to access BI content – that is, visualize data via interactive reports and / or dashboards – doesn’t mean you understand the unique requirements of each user group. Ensuring the right data is delivered, with the right frequency and detail, to the right people, is the only way to ensure that your BI implementation will effectively assist and underpin fact-based operational and strategic decision-making. 1. How often does each defined user group need to access BI content to effectively support role-based decision-making? Report broadcasts and scheduling: Many BI users won’t require real-time data access. For example, the marketing department of BigBrands Co. might rely on weekly sales reports to gauge the effectiveness of brand strategies and specific marketing campaigns over a significant period of time. Daily, or real-time reports – such as transaction level reports – would provide too much detail. The strength of BI in this instance is in its ability to track and identifying trends over time, while simultaneously allowing users to connect shifts in the data to real-life events (marketing campaigns) to support strategy development. Alerts: In some instances, certain user groups won’t need to actively monitor business activities, but just the ability to be alerted to abnormal or unacceptable circumstances – when key metrics fall outside predefined parameters. For example, the accounts payable team at ImpressivelyBig Int. Ltd don’t need constant data access to perform their daily tasks. However, if an invoice sent to Sandy is set to pass its payment deadline, an alert can grab her attention to ensure that it’s processed in a timely manner. On-demand data access: Some users will require the ability to directly access and search real-time, or near real-time, operational data and reports, as well as perform ad-hoc queries. For example, BI users coordinating the intersection of ‘just in time’ manufacturing and supply chain operations would demand the ability to access, analyse and act on up-to-the-minute reports and data to ensure the timely delivery of stock from the warehouse, to transport operators, and to retail outlets. 2. Where will users be accessing reports? Perpetually travelling senior executives and field service personnel will require access to BI content via mobile devices. Often, they will also be faced with severe time constraints, where the ability to access and assess KPIs quickly is of the upmost importance. The form (device) and environmental factors (where and in what context) that BI content is accessed in, will also partially dictate the most appropriate report types and data required. For more detail, check out our blog post – 10 don’ts for delivering Mobile Business Intelligence – paying particular attention to points two, nine and ten. 3. What are the technical capabilities of each defined user group? The majority of the audience, and hence most of your BI users and user groups, are likely to be business-users of a non-technical background – task workers who consume (rather than create) reports to enhance performance and make good decisions. Perhaps only five to ten percent of users are technically or, more specifically, BI savvy. Of those, it’s likely that even fewer will have the time to analyse – as opposed to consume – data. Fewer again will analyse data as part of their core job function. Therefore, most users will require easily consumable information, rather than the ability to analyse and perform ad-hoc queries on highly complex datasets. Familiarity with other enterprise software – such as ERP and BPM solutions as well as advanced Excel usage – will help provide guidance as to the likely levels of usage and technical know-how of each defined user group and its individual users. Above all, don’t ask users to assess their own technical capability – who’s going to openly admit that they’re a technological novice? 4. What specific job function does each user and user group perform? Understanding the specific job function of each defined user group will enable you to understand how BI can be most effectively harnessed to support their organizational roles, and further, what type of BI content will be most applicable and useful. For example, the sales team will need the ability to easily search customer records, to match current and historical customer data, to establish the most appropriate product or service to meet their present and changing needs. 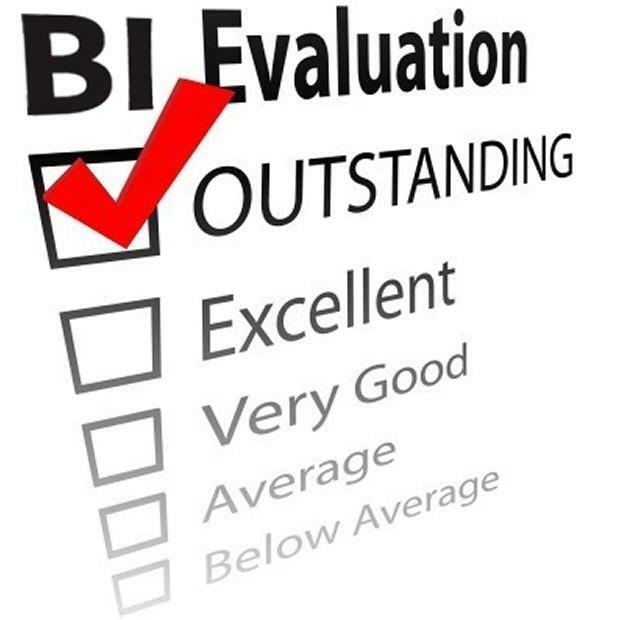 Conversely, senior executives and managers would most often utilize BI to monitor business performance at a strategic – rather than operational – level, relying on high-level KPI reports. 5. How much time can your defined BI user groups spend searching for and analysing data? Most will be data consumers; not information developers. For more detail, refer back to point three. 6. What types of questions will each defined user group be asking of your BI tool? 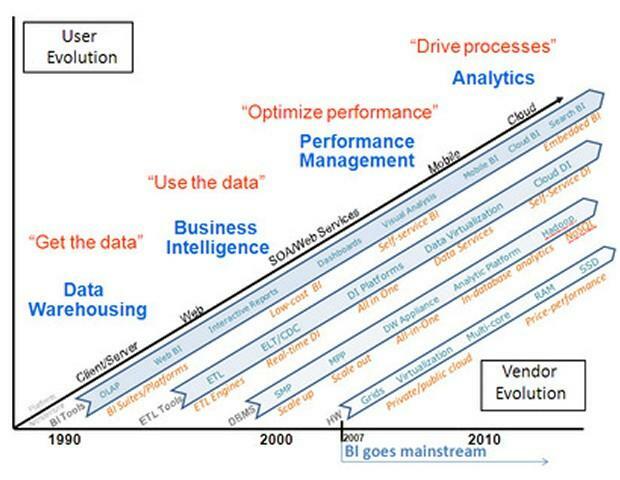 How will your users benefit from BI? Think about it. If you can clearly articulate the need, you will also be able to decipher the type of questions they’re likely to ask in order to attain that benefit. The type of questions likely to be posed will directly affect the format in which information should be delivered, and determine the core product functionality most useful (and therefore what sort of training is required). Will most users simply utilize at-a-glance business monitoring via visual data display through pre-built reports, dashboards or scorecards? Or will they require more substantive analytical capabilities? Some will require report-building functionality and the skills to perform ad-hoc queries, search for information, sort, filter, drill to detail, and swap between different methods of data visualization to more easily identify patterns, shifts and trends. Others might even demand the ability to forecast future events using ‘what if’ analysis capabilities. User needs can be wide and varied. The key point to remember is this: Select a single-integrated BI solution that offers the entire breadth of aforementioned functionality through a single intuitive User Interface. This affords you the freedom to empower your selected user groups with whatever capabilities and information is necessitated by their, and your company’s, specific circumstances – without increased cost or complexity.